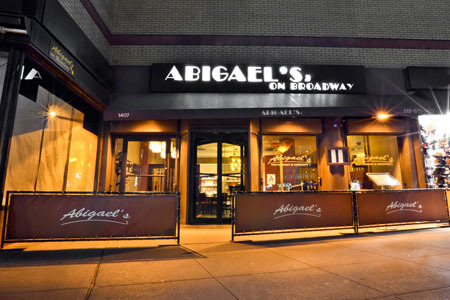 Welcome to Abigael’s on Broadway, the world’s largest and most prestigious Kosher restaurant, emphasizing the flavors of modern America, while setting a new standard in Kosher cuisine. Executive Chef and co-owner, Jeff Nathan, is a graduate of the Culinary Institute of America, a James Beard Award winner and cookbook author of two bestselling books, Adventures in Jewish Cooking and Jeff Nathan’s Family Suppers. Abigael’s on Broadway is a casually elegant, two level restaurant graciously accommodating up to three hundred and fifty guests. 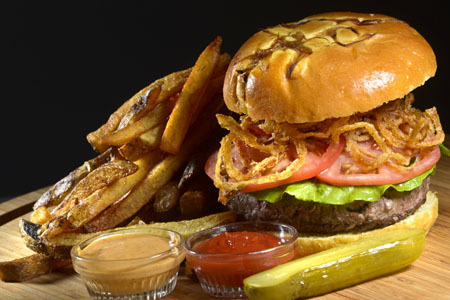 The menu offers an array of globally eclectic American fare, Latin comfort foods and Sushi & Pan Asian specialties that are surprisingly, deliciously Kosher. Our culinary philosophy is simple. 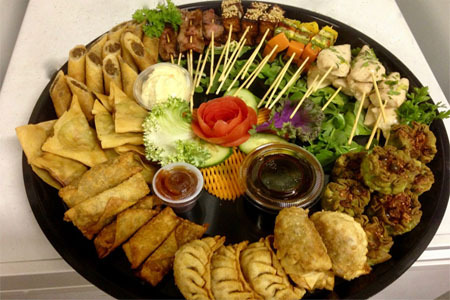 We believe our guests’ desire for a superb dining experience should be met with creativity and passion. 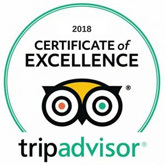 With award-winning chef Jeff Nathan at the helm, highly acclaimed cuisine and elegant yet energetic atmosphere, it’s easy to see why Abigael’s has become a destination restaurant for both our Kosher and non-Kosher guests alike.